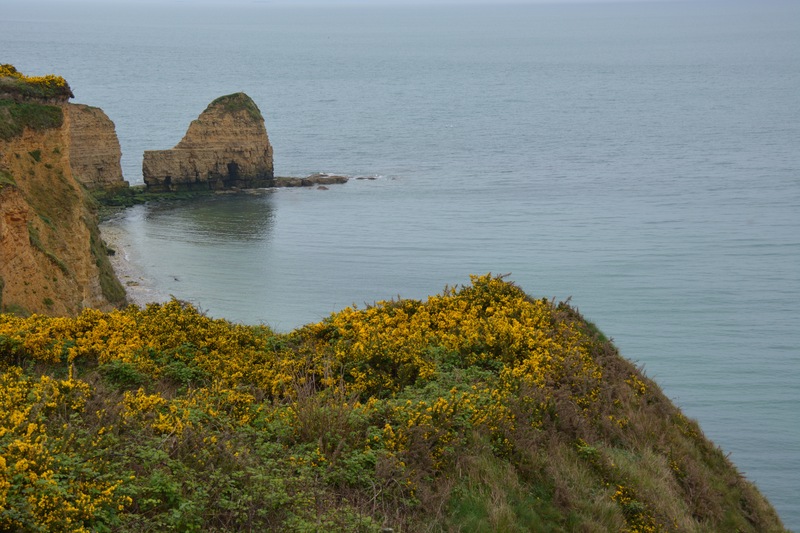 Last year when I was in France I had the opportunity to visit Normandy. 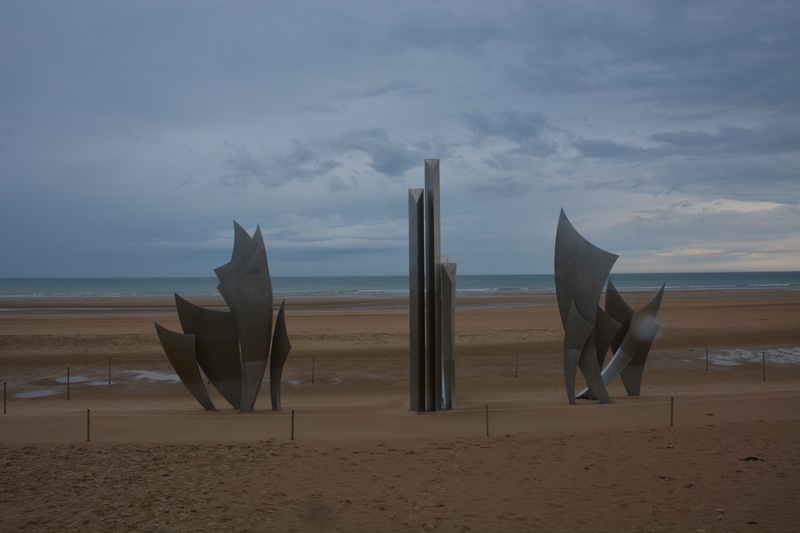 While I had read about the battle in Normandy in textbooks, I did not understand the magnitude of this battle until I found myself standing in the vast open space of the Omaha beach shoreline. 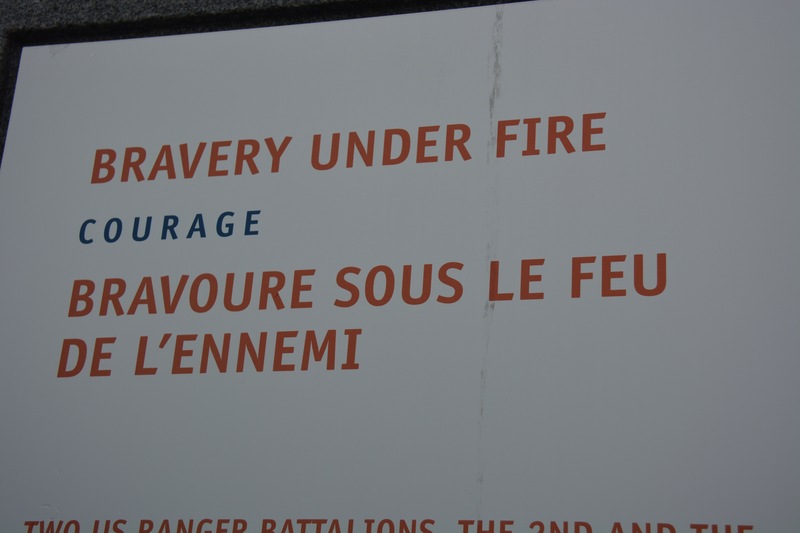 The victory of D-Day belongs to the sheer will and determination of the courageous men who landed on this beach. 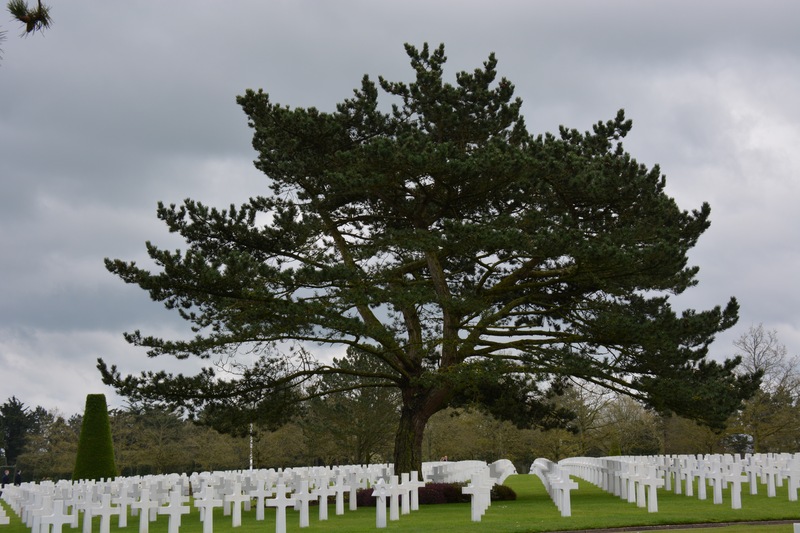 Just beyond Omaha beach sits the American cemetery. Every cross and star in the cemetery represents a solider that was killed in action, a solider that gave up his life to protect our freedom, for if it were not for these brave men the world may be a very different place today. As I walked through the cemetery I couldn’t help but think in each grave rests the body of someone’s son, father, brother, friend, of someone’s’ someone whose story we will never know, whose story ended too soon. In the words of Winston Churchill, “some must die so that other might live”. As much as I disagree with this statement I realize this is the reality of the world in which we live. Everyday I am thankful for those that answer the call to serve and I am even more thankful their safe return home. However, today is about those that did not return home. Today is about those that made the ultimate sacrifice. 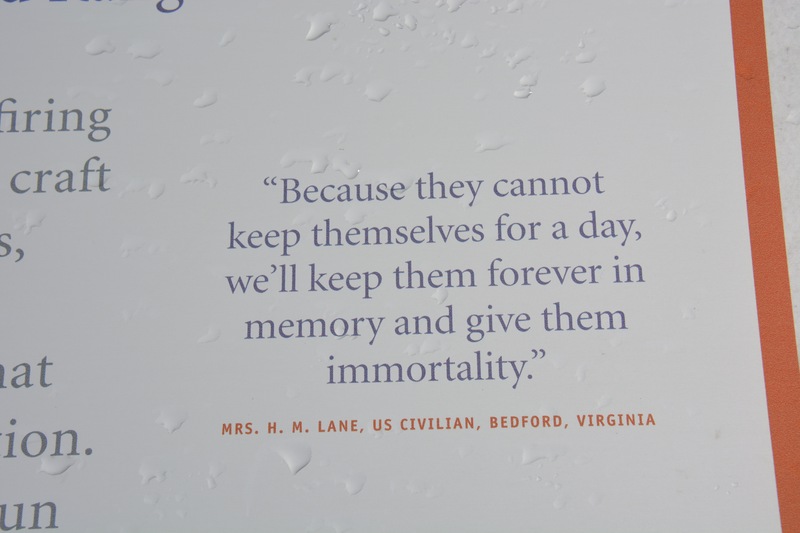 Let’s honor them by living a life that is worthy of their sacrifice. Dani, this was a great tribute!